Cherkizovo Group, the largest vertically integrated meat producer in Russia, has reported a 10% year-on-year (y-o-y) increase in revenue to RUB90.5 billion (€1.3 billion) for 2017 with Adjusted EBITDA up to RUB15.3 billion, compared to RUB10.3 billion in 2016. Adjusted EBITDA margin jumped to 17.0% compared to 12.5% in 2016 and Net profit for 2017 grew 202% y-o-y to RUB5.8 billion, versus RUB1.9 billion in 2016. 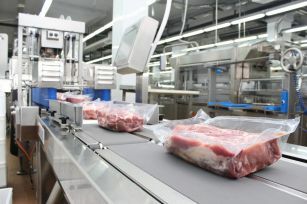 Cherkizovo Group’s pork and meat processing segments all delivered significant growth, with respective y-o-y rises in revenue during the year of 17% and 7% respectively. Poultry segment sales slightly decreased by 1% during the year. The group also advanced its development strategy during the year. In April 2017, Cherkizovo Group acquired NAPKO, one of Russia’s leading grain producers with 147,000 hectares of land located in Lipetsk, Tambov and Penza regions, which are strategically important areas for Cherkizovo Group. Following the acquisition, in July, the group launched new pork fattening sites in Lipetsk and Voronezh regions, with total production capacity of more than 126,000 live market hogs annually. In August, the controlling shareholder of Cherkizovo Group, together with its affiliates, completed the acquisition of 21.05% of the group’s ordinary shares and GDRs from funds and portfolios under the management of Prosperity Capital Management, for a total consideration of RUB12.0 billion. In October, the Tambov Turkey project, a 50-50 joint venture between Cherkizovo Group and Grupo Fuertes, Spain’s leading agricultural producer, reached total installed capacity of 45,000 tonnes per annum and its Pava-Pava brand is already visible on the shelves of the federal modern retail trade. 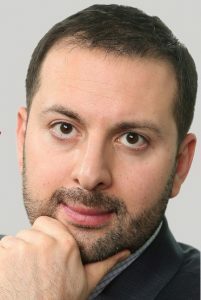 Sergei Mikhailov, chief executive of Cherkizovo Group. He continues: “Our overall strong operational performance during 2017 was offset in part by softening of domestic prices for pork and poultry in 4Q 2017; however, prices stabilized in December 2017. In order to sustain and extend our leadership positions in the Russian meat sector, we ramped up production across all segments, bringing overall production to c.1 million tons of meat products, and moving us up to #2 in the ranking of domestic pork producers. 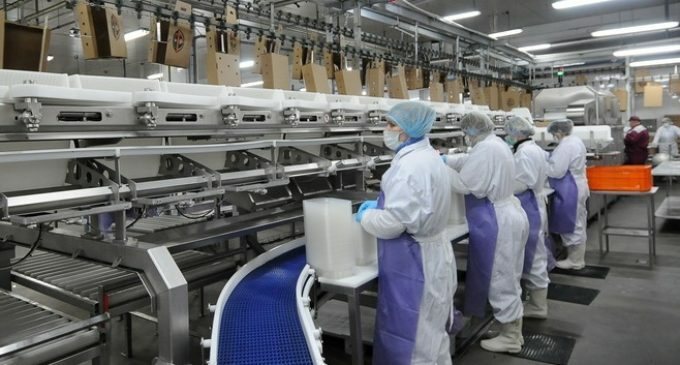 “Tambov Turkey, Russia-Spanish joint venture facility reached its target capacity, which is quickly gaining consumer appreciation for the quality of turkey product. In the pork division, the newest addition of the fattening capacity coupled with genetics improvements allowed us to expand production by 15% to 212 thousand tons. Both initiatives allowed us to further diversify our sales mix across meat types. The only major investment project left, to complete our current investment cycle, is our state- of-the-art processed sausage meat factory in Kashira, Moscow region, which will be the largest of its kind in Europe, and which is expected to be launched by the middle of 2018.